It’s true, there are penguins in Africa. Despite what you may have seen in the movies, penguins don’t live only in Antarctica. 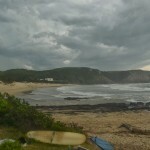 They live all over the southern hemisphere, like at Curio Bay (NZ) and in Galapagos. 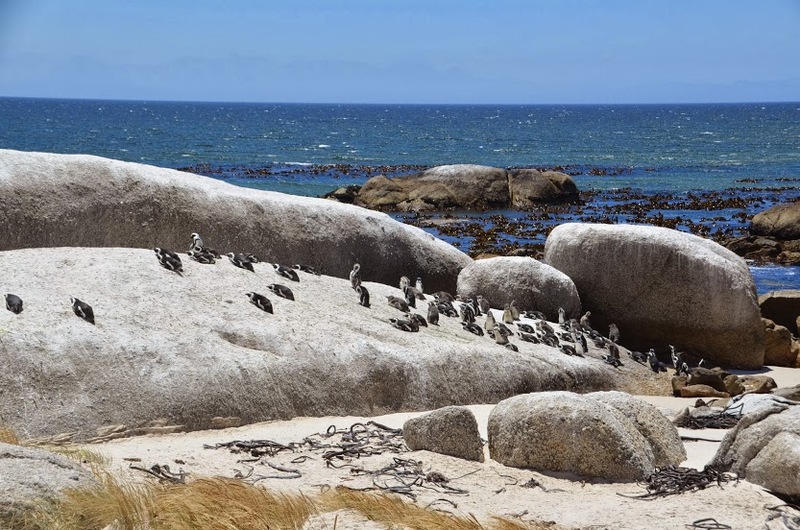 And just 1 hour south of Cape Town via train, there is a colony of penguins living at Boulders Beach. 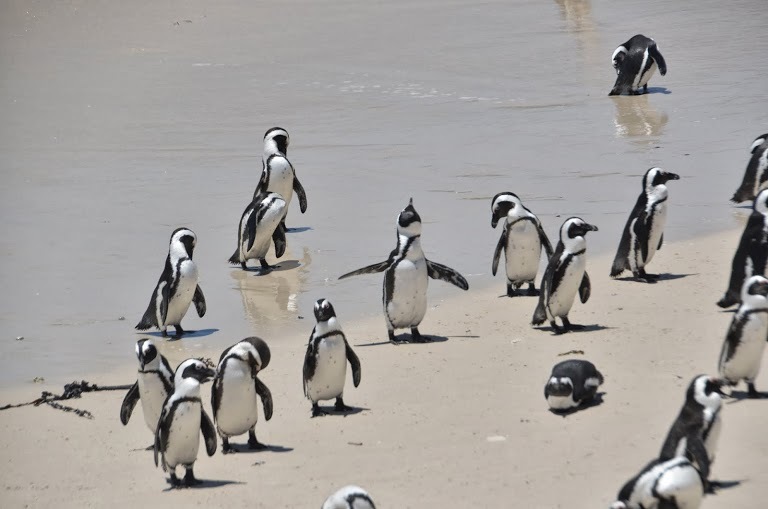 The African penguin is the only species of penguin endemic to Africa and conservationists have successfully established a large colony of them at the UNESCO protected site on the edge of Simon’s Town. 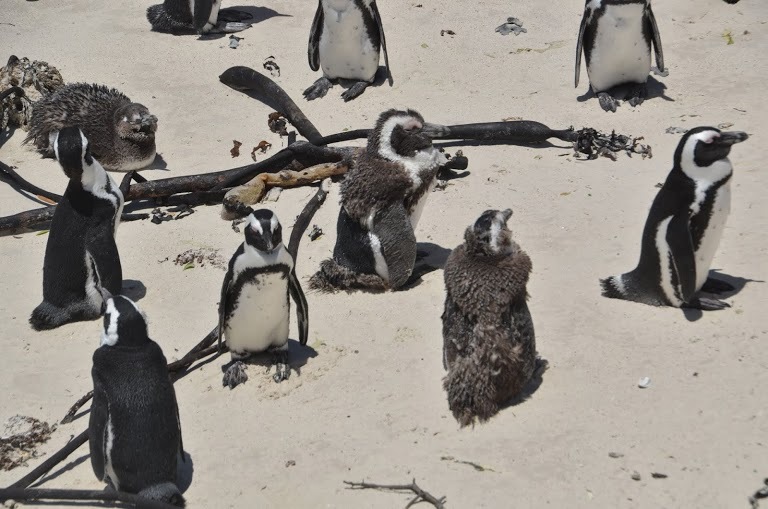 Here you can see penguins catching some waves, laying out on the sand, napping on boulders, socializing, or even making babies. 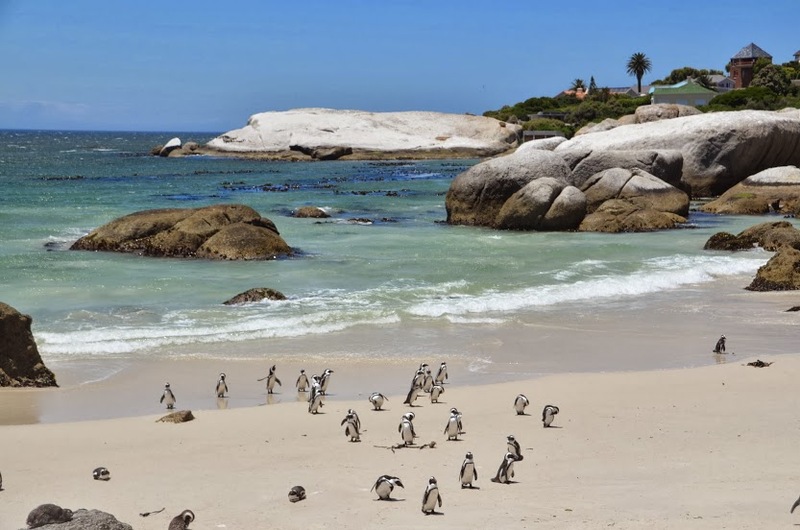 Once you’re done watching the penguins lazing on the beach, you can take your place on the beach. 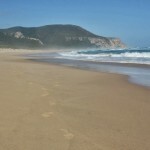 Further down from the main viewing site there’s a beach for visitors, just don’t forget your entry ticket. 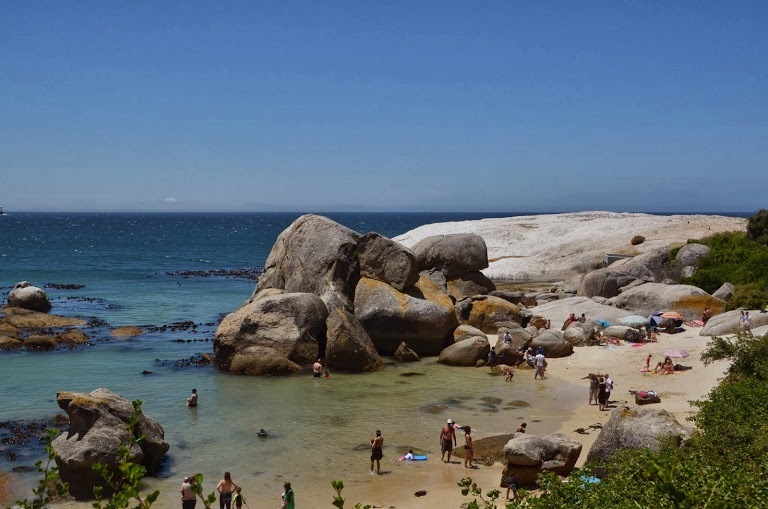 Practical Info To reach Boulders Beach via public transport, take the train to Simon’s Town (it’s the last stop). A 1st class (MetroPlus) return fare from the city will cost around 30 rand (US$3). 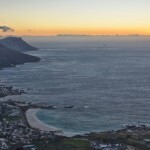 Once you step out of the Simon’s Town station, turn left and walk down the main road for about 35 minutes. 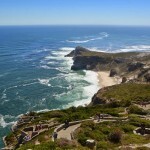 There will be signs marking the way to Boulders Beach. 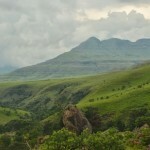 The entrance fee is 55 rand; free if you have a Wild Card. 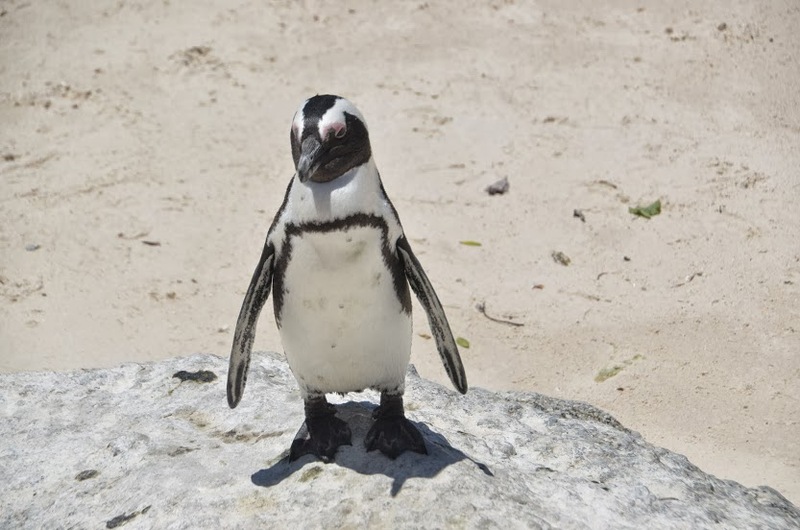 Other than in a zoo, where have you seen penguins? 3 Responses to "Penguins in Africa?"